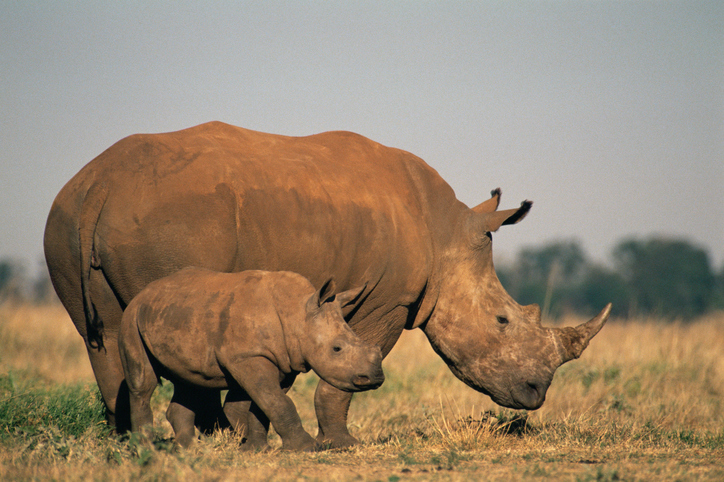 Rhinos are native animals of Africa and Asia. If something is native, it means that it comes from a place or country. That is not a native British tree. A native is someone who was born in a place or country. He’s a native of Boston. If a language is native, it means that it is the first language (or one of the first languages) that someone learned. Renata Flores Rivera is a singer from Peru. She sings in her native language: Quechua. This is her version of “Fallin'” by Alicia Keys. There are other meanings of native.